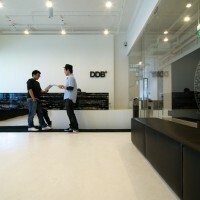 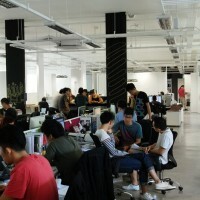 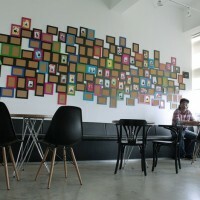 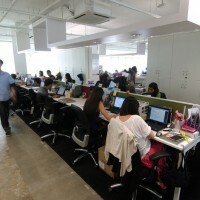 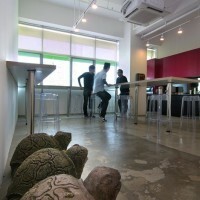 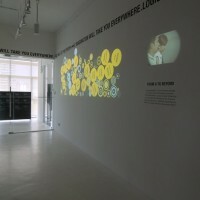 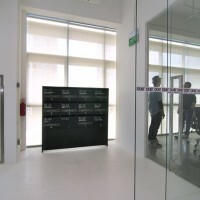 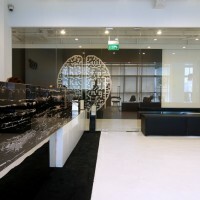 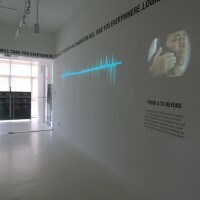 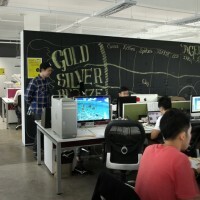 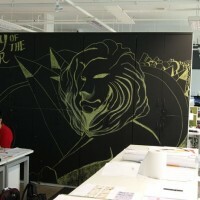 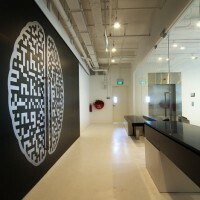 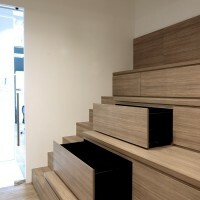 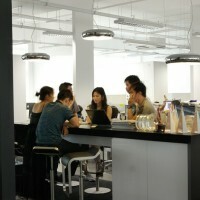 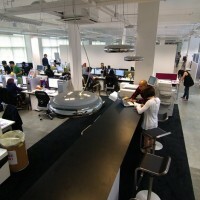 BBFL Design created the interior for the DDB advertising agency in Singapore. 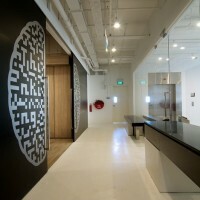 As one of the world’s leading advertising agency, DDB have found a new home at Pico Creative Center in Singapore occupying 2 floors of 100 square meters each. 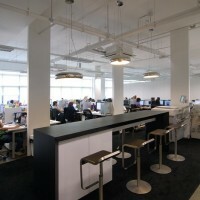 BBFL were appointed as the architects to understand, interpret and create a workspace that embodies DDB’s dynamic working culture. 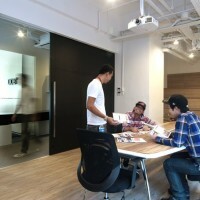 The design process began with observing the designers at DDB work as a diverse group which involves a high level of discussion, debate and intervention sessions amongst each team with a common goal of achieving a creative solution for their clients. 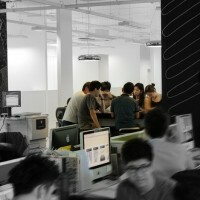 Group discussion activity was crucial for the team where workspace becomes a social network area rather than a confined individual space. 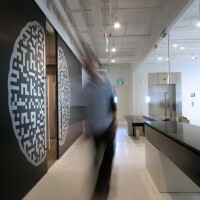 The design process has allowed us to create a bridge between two disciplines which played a huge role in the concept development of the entire DDB environment creating a conspicuous identity. 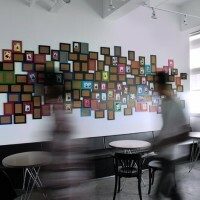 The workspace concept that revolves around DDB’s office wasn’t just about its corporate colors or even the branding of its company but create a collective space that leans towards the culture of the people in DDB itself. 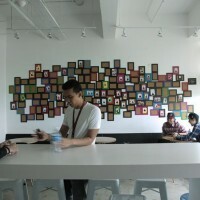 This lead us to create spaces in which improves and promotes inter-connectivity between creative individuals. 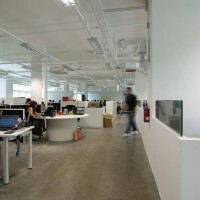 To enhance this notion, spaces within the work environment weren’t crafted out with walls or any form of concealed demarcation, compositing to an open office setting. 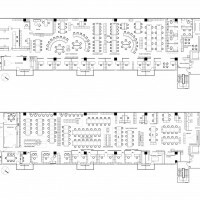 Conference rooms were meant to be flexible and open where staff would frequently occupy for internal presentations and brain-storming sessions. 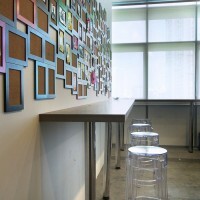 Gym-like staggered benches were introduced for audiences to participate in these sessions. 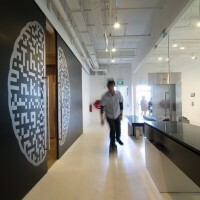 Arrival lobbies on the other floors were treated with interactive projection of the collection of works that inspired DDB and a source of expression for the staff. 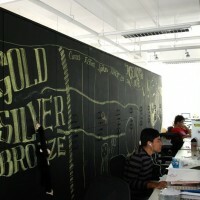 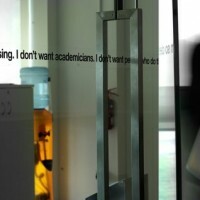 The spaces were intended to be open, flexible and inspiring where staff could express themselves freely. 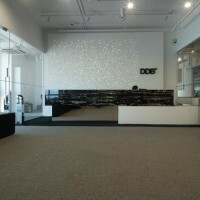 DDB as clients, has been a project which involves cross-disciplinary professions, allowing us as designers to push the forefront of art & design as a holistic approach. 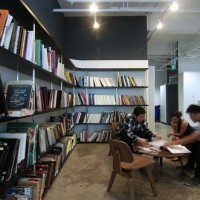 Visit the BBFL Design website – here.